Home News Mini Cross Country! 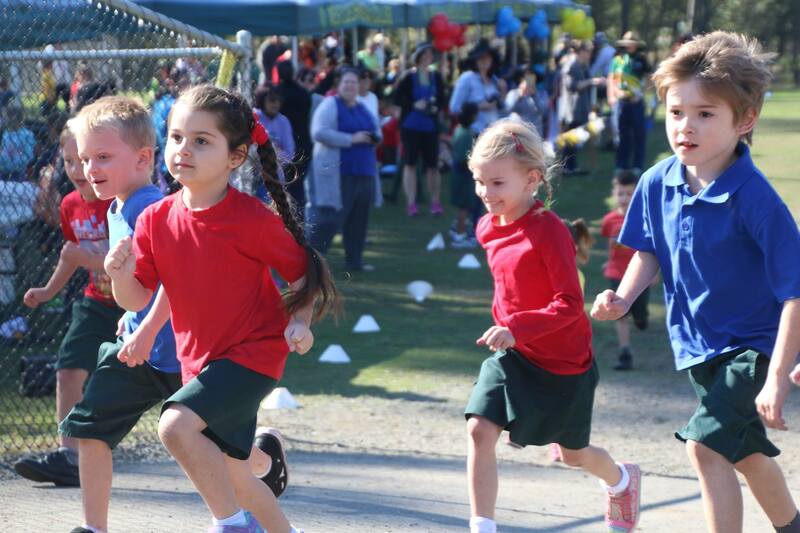 Prep students run with determination! Prep to year 3 students show great sportsmanship and enthusiasm during our Mini Cross Country. 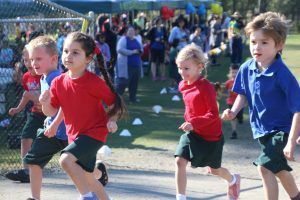 Last Friday our Preps to year 3 students all participated in our Mini Cross Country. It was a beautiful sunny morning where everyone got involved, even the mums, dads and little brothers and sisters! The carnival started with us marching down to the oval followed by a war cry competition, then straight into the races. 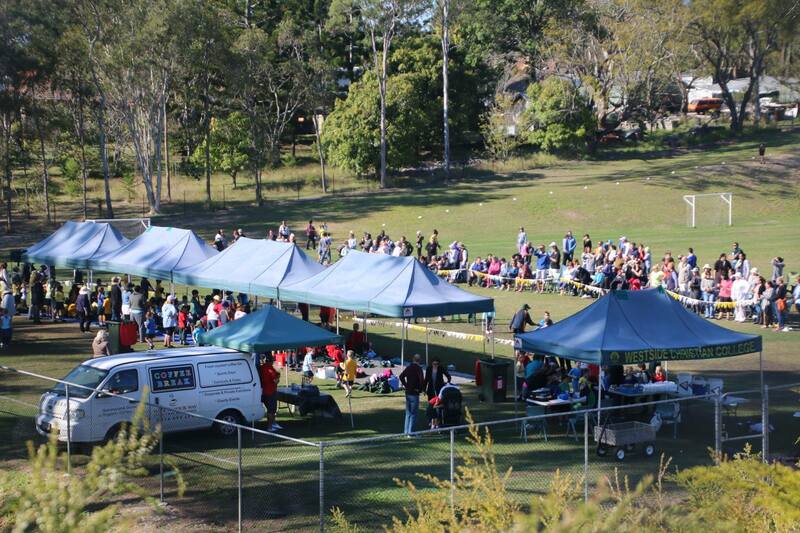 All teams cheered loudly and encouraged the runners as they ran their cross country course. All students showed excellent sportsmanship specially those who persevered when falling over or losing a shoe! Special congratulations to our place getters and to Joshua House for securing first place. Singing and Grooving with Sean W. Smith!